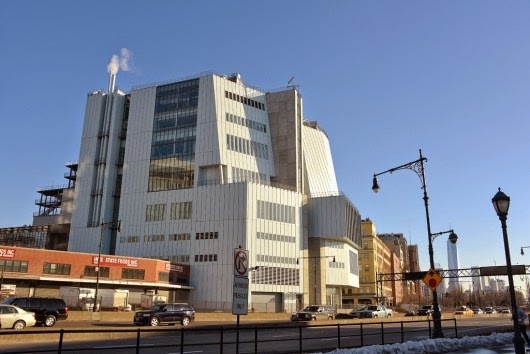 New Whitney Museum and it's neighborhood. 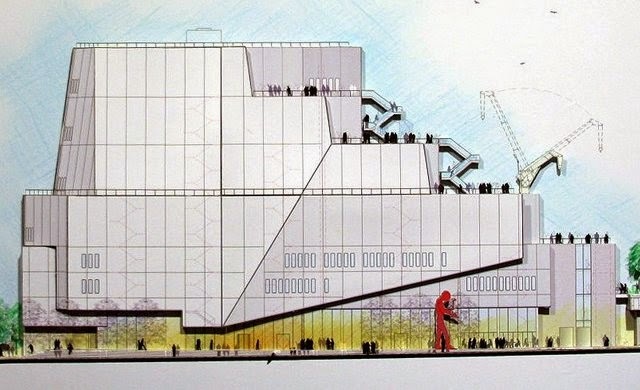 We are one week from the opening of the Whitney Museum's new home located between the High Line and the Hudson River in Manhattan’s Meatpacking District. Although we can't get inside we will have an opportunity to visually explore NYC's newest architectural addition. Highly anticipated and much discussed, ... is it a masterpiece? With loads of reviewers weighing in it's time for you to decide. Use your artistic sensibilities and your sketching skills to explore the Whitney's new home. Designed by architect Renzo Piano with a dramatically cantilevered entrance along Gansevoort Street. We will sketch the building and explore the surrounding neighborhood which has been revitalized by the Highline. When: Saturday April 25th, starting at 10 AM. Sleeping late? Come anyway, you'll find us sketching. 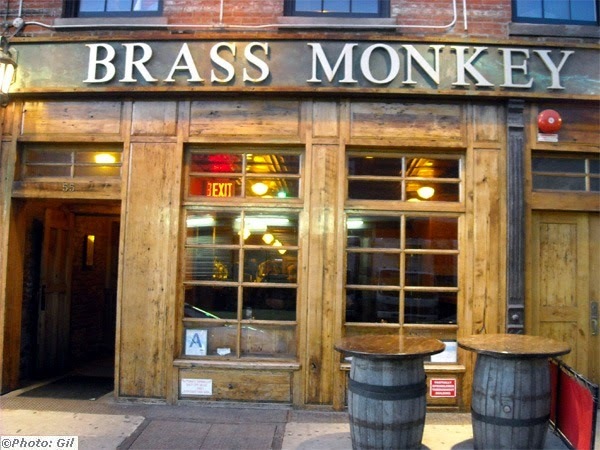 Where: We'll start at The Whitney Museum of American Art, 99 Gansevoort Street, NYC. The closest subway stop is 14th Street using the A, C, E or L train. Lunch: At noon we'll break for food and meet at the 14th Street Park (10th Ave and 14th Street). Bring or buy food along the way We'll meet at the park at 12:30 for a picnic lunch and more sketching. 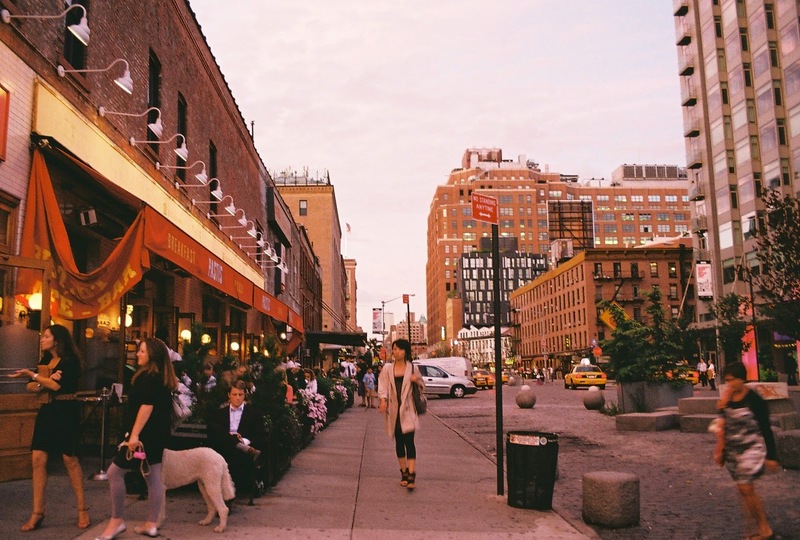 Afternoon: 1:30 - Back to the streets in the meatpacking district. It might pay to have a light weight stool for street sketching. Show and Tell: 3:15 stop sketching. 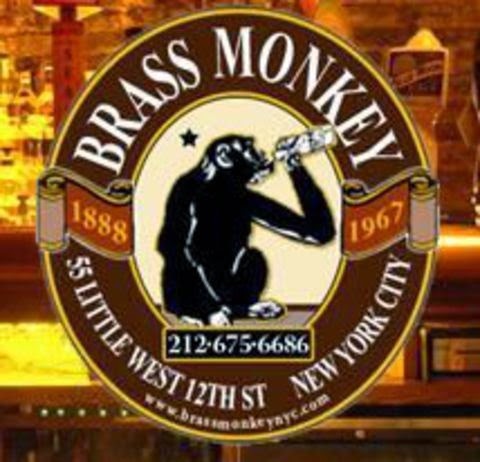 Meet us at 3:30 at the Brass Monkey located at 55 Little West 12th St. We'll head up their rooftop garden to continue sketching, to share drawings, good stories, beer, coffee, tea or wine if you're so inclined (food too if you like).